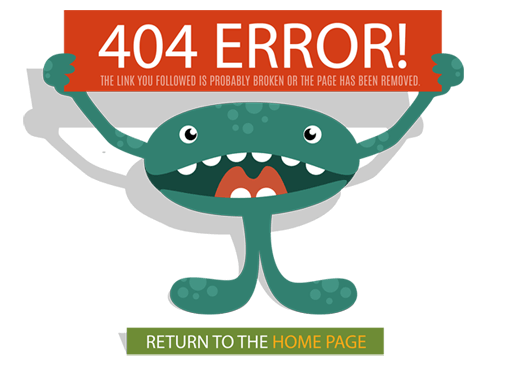 The page you are looking for doesn't exist. 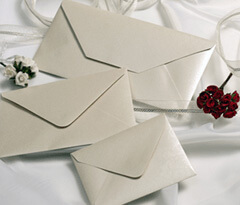 Please use the search to find what you are looking for or use our menu to browse through our products. 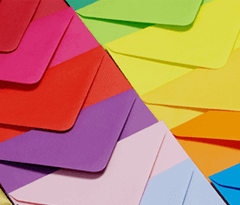 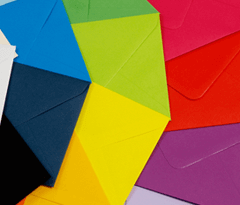 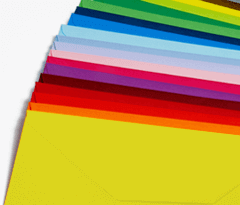 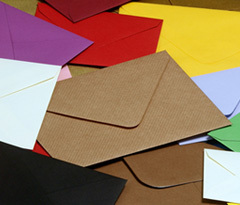 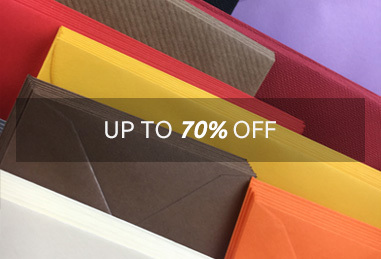 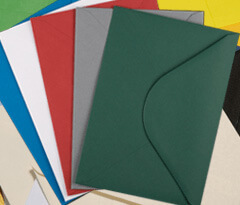 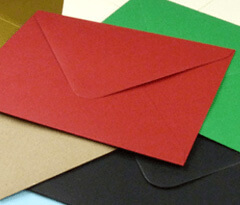 Box of 250 or 500 random sized and coloured envelopes! 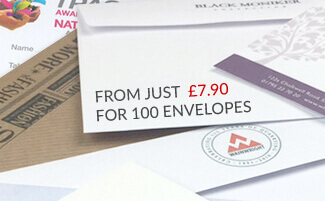 Grab this bargain while stocks last! 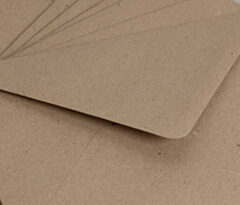 In 155mm square.